Videogame wallpaper of the week #15 by Michael Thyrring, Denmark. Download 1920 x 1080 Black Ops wallpaper here. I love this it is so cool i love the wallpaper in the world . this is so great. 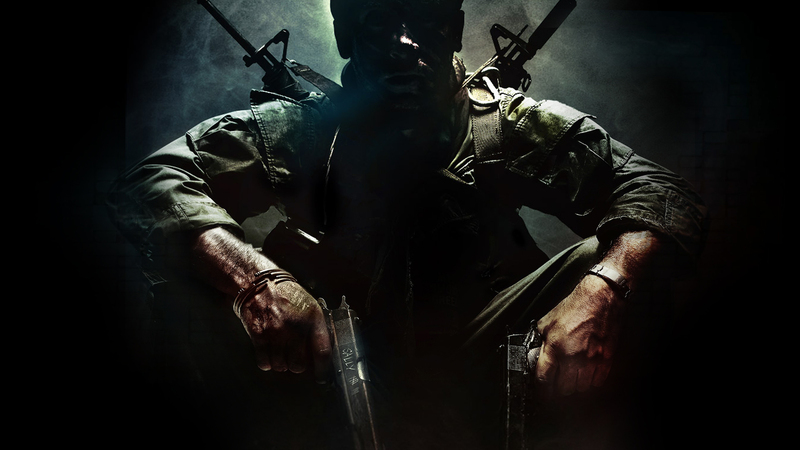 Do you no i love this thank call of black ops you are so cool.